as the century-old company shifts focus to self-driving and electric vehicles. 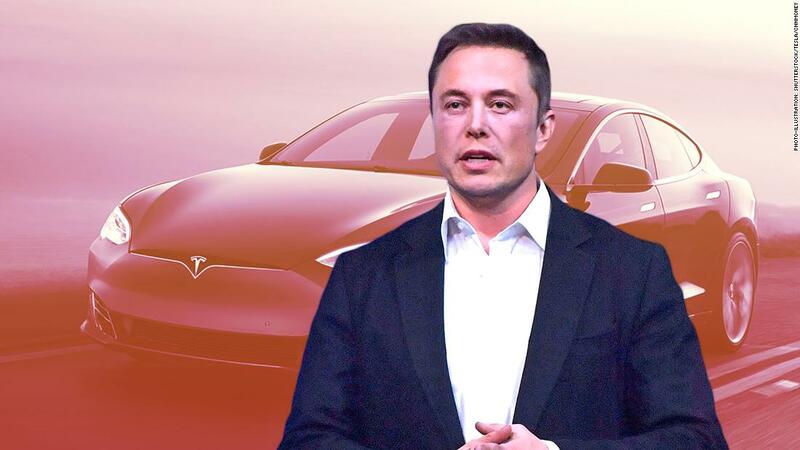 “If somebody comes and makes a better electric car than Tesla, and it’s so much better than ours that we can’t sell our cars and we go bankrupt, I still think that’s a good thing for the world,” Musk told Leslie Stahl during the interview. were shared online ahead of its full broadcast on Sunday.
. The company plans to do it by honing its mass-production expertise. in October. The company posted a net profit of $312 million, by far its largest ever and its first quarterly profit since 2016.
. And Musk recently told investors that Tesla does not plan to raise more money to fund its future, even as it introduces new vehicle models and opens factories in Shanghai and Europe.